GO MODE is a clothing line on the move. 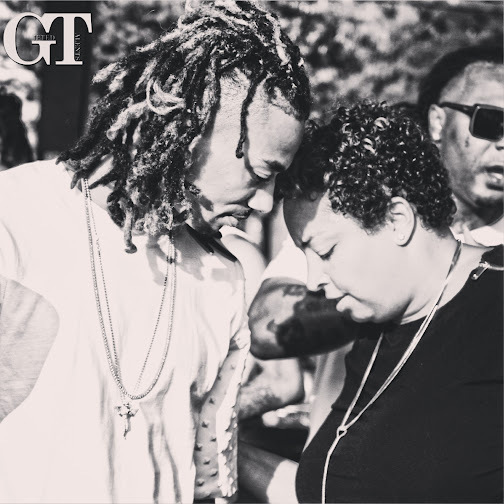 Created by dynamic brother and sister duo recording artist Snootie Wild and iDaphne of No Endz Management. GO MODE is about staying in motion - no matter where you are in life - DoN'T SToP...DoN'T GIVE UP...STAY ON GO MODE! Please be sure to tag us in your pictures representing our brand so we may feature you on our Instagram @ongomodeclothing. We appreciate your business ! !